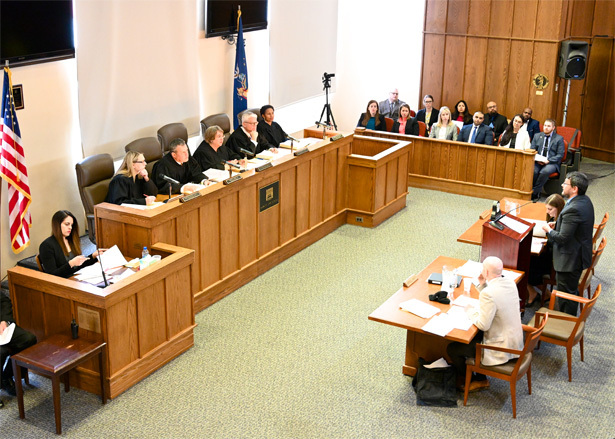 The Appellate Division, Third Department conducted a session of Court at Albany Law School on March 28, 2019. The panel sitting that afternoon was (from left to right) J. Christine Clark, J. John Egan Jr., P.J. Elizabeth Garry, J. Michael Lynch, and J. Sharon Aarons. This was the 24th consecutive year that the Third Department has sat at Albany Law School. 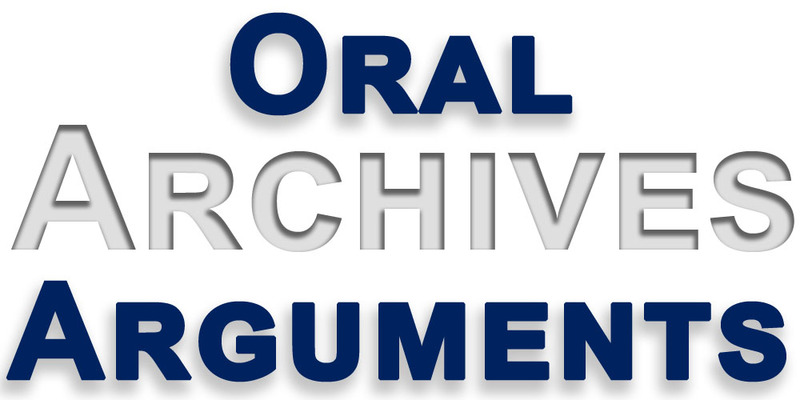 This site is the official site of the State of New York Supreme Court, Appellate Division, Third Judicial Department.